Another swoon-worthy styled shoot for the books! 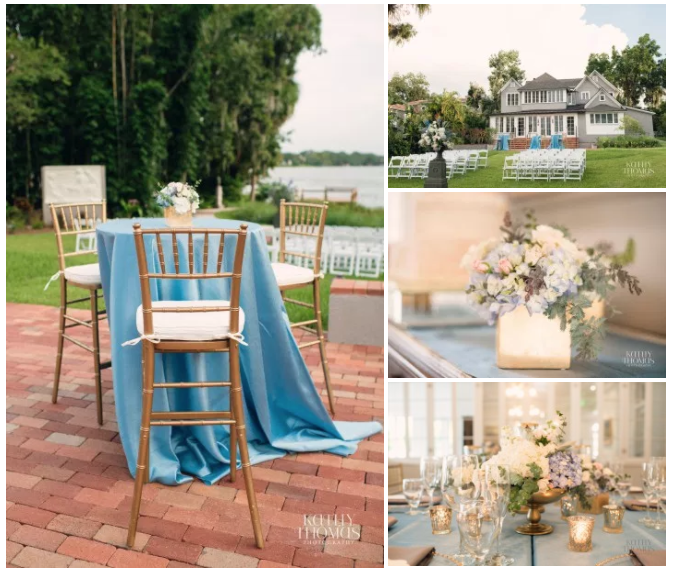 Last summer, we had the pleasure of providing gorgeous floral for a stunning styled shoot out at the brand new Capen House venue in Winter Park. 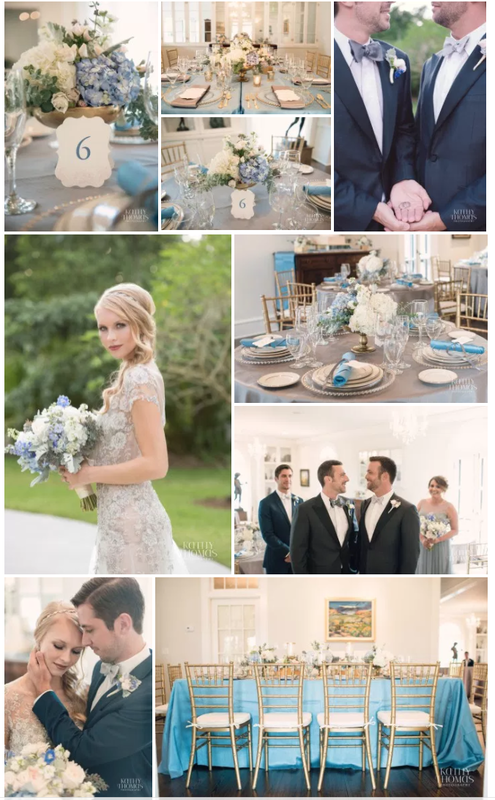 We LOVE the way that these shots by Kathy Thomas Photography came out! The theme we went for was a Winter-esque Wedding! We created lovely bridal and maid's bouquets, boutonnieres, altar pieces, cocktail pieces, and reception centerpieces. To design these romantic pieces, we used a combination of Dusty Miller, Blue Delphinium, White Garden Roses, Brunia, Blue Hydrangea, Baby Blue Euch, and Acacia. We hope you enjoy scrolling through these photos as much as we did making them!